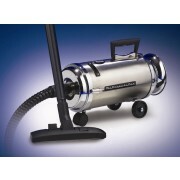 Get that Professional Look Cleaning with the Metro Turbo 2000®. 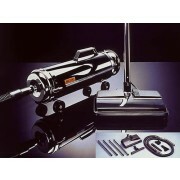 This super powered vacuum offers a sleek, classic look. 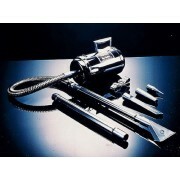 The super-efficient flow through design perfectly cleans carpets, drapes, floors, and furnishings. 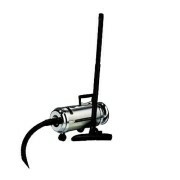 The Vac N Blo is your Complete Cleaning Solution. Whether you’re detailing, cleaning, drying or inflating, the Vac N’ Blo Pro has the power, capacity and attachments you need to get the job done fast. 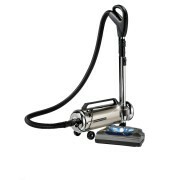 Encased in a steel housing, the Vac N’ Blo Pro is powered by a potent 4 hp electric motor that produces unbelievable suction.